Tibet Culture Tour is specially designed tour packages for our valued clients who prefer to do tour packages in Nepal as well as Tibet. Our main purpose for designing Nepal Tibet culture tour is to provide wide ranges of travels, tours and adventurous services in these extraordinary countries. Nepal Tibet Culture Tour fly in and fly out between Kathmandu and Lhasa, offers you some of the most amazing views of mountains, cultural history of different Monasteries including Potala palace and many more for a real Adventure trip for travelers on a limit of time and money. Best season of travelling Nepal and Tibet is months of March to September and, October to December are also favorable season to travel Nepal and Tibet. 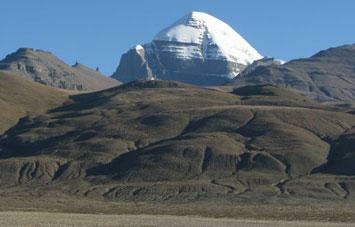 Visit Nepal-Tibet Treks offers a wide variety of Nepal Tibet culture tours and different holiday packages. We can tailor- make itineraries to suit your needs. 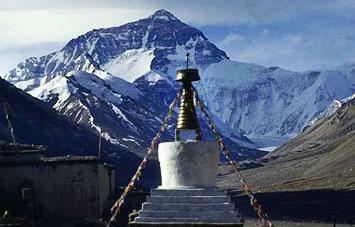 We provide experienced, government licensed holder local tour guide within Nepal Tibet Culture Tour. 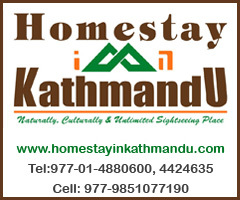 We provide mostly centre located, different standard hotels and resorts during Nepal Tibet holiday. We extremely encourage our travelers to catch up the Himalayan silence through our agency ! Day 01 : Rest day at Dingboche (4260 m.) for acclimatization. This is a remarkable day for acclimatization. There are some breathtaking views of the North face of Ama Dablam and the Lhotse-Nuptse ridge as you explore this beautiful valley that leads up to Island Peak. The walk is short with a good chance to relax in the afternoon. You have another option as you can hike up to Chhukum. From here you can enjoy the panoramic view of Island peak, Ama Dablaml, Makalu, Tawoche peak and others. 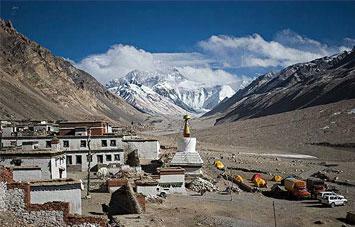 On the same day you come back to Dingboche and have rest.